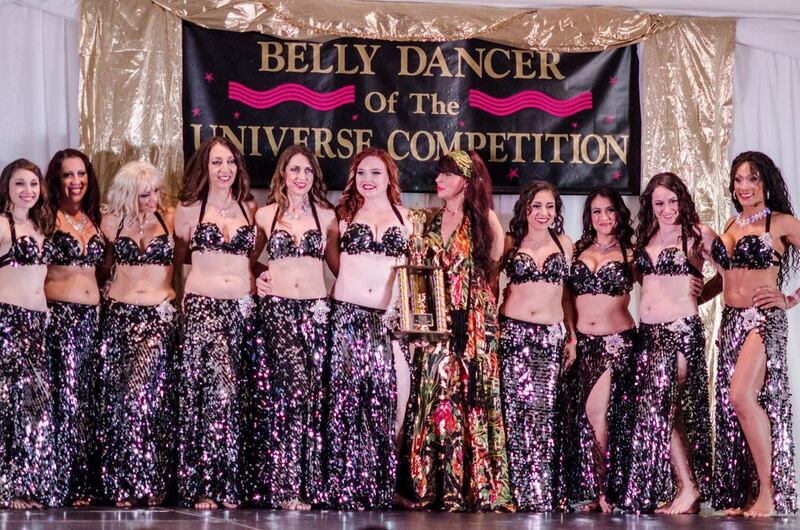 RSMC wins 2015 Group Category at Bellydancer Of The Universe Competition! See more videos of RSMC on the Gallery - Video page! To see RSMC's current performance schedule see the Workshops & Performances page! RSMC performing with Tito Seif! Erica, Andrea Lyn, Azula & Amaria Selene! RSMC performing Rakkas at Zikrayat!